RLE IndustriesResourceshome-featureWhat Does DLC Approved Mean? Why Does DLC Certification Matter? Searching for commercial lighting solutions can be challenging. Industry terms, certifications, and countless fixture options can make upgrading the lighting in any facility feel like a chore. A common term people might run across is “DLC Approved”. Understanding this common certification can pay off in a big way. Lighting in an industrial facility, shopping mall, outdoor venue or parking lot is absolutely instrumental to improving productivity and safety. Without proper illumination, work won’t get done and safety could be compromised. If any owner of a commercial space is thinking about upgrading lighting, pushing the task off might not be an option. Many buyers are left scratching their heads when it comes to navigating all the terms that come along with securing commercial lighting, and the explanations below could be exactly what they need to know. DLC certification is handled by The DesignLights Consortium® (DLC), a non-profit organization dedicated to accelerating the widespread use of high-performing commercial lighting solutions. The DLC established product quality specifications to promote high-quality, energy-efficient lighting solutions. They work with utilities and energy efficacy program members, manufacturers, lighting designers, and federal, state, and local entities. The goal of the organization and certification is to create better energy efficiency programs by helping to identify and verify the highest-performing products and systems. Only an accredited laboratory can test DLC lighting requirements, and these test results must be submitted directly to the DLC, by the manufacturer. All across the United States there are utilities that base rebate programs on DLC standards. DLC certified products include high bays, wall packs, lab lamps, roadway luminaires, retrofit-kits, decorative LEDs, and LED panels. Rebates depend on the location of the installation and can vary from place to place. Consulting with qualified professionals like those at RLE Industries is a perfect way to make sure any business is getting the most out of upgrading their lighting fixtures. Businesses can benefit greatly by adding DLC Approved lighting solutions in a number of different ways. They can save energy, cut electricity costs, and take part in these rebates. Without knowing what to look for, choosing the best lighting options for any unique application will be a monumental challenge. Having a clear understanding of DLC certification, what it means, and why it matters can help purchasers make an informed decision. 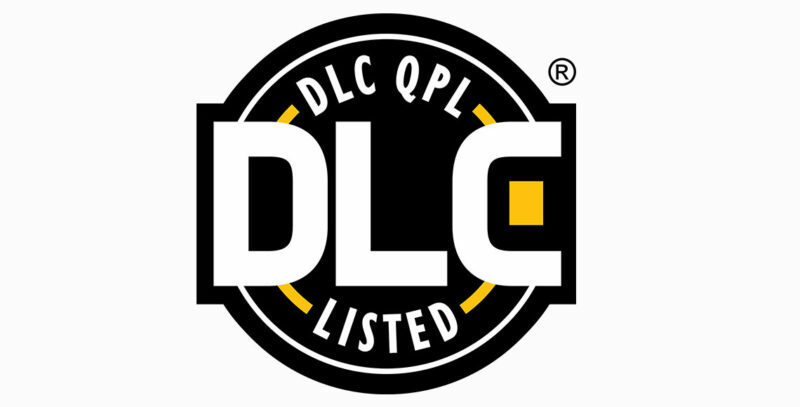 If you have any questions about DLC Approved Lighting Options, or would like more info about RLE Industries’ Services, give us a call at 888-318-0500.